While there are loads of ready made cutters available, one does not simply have the room to store them all (or the cash) and there really isn't a pre made cutter for every kind of creation, especially custom designs. At some stage you are going to need to free hand it. Most importantly for all your projects, from cutting custom sized bows to 2D Logos and everything else between, a good sharp blade is a must! Also, there isn't just one knife that does all the jobs! But never fear, my three most favourite cutting tools covers most of them, and more importantly, can be disguised as being for other projects around the house, your family will be none the wiser and won't get on your back for buying too many cake decorating tools!! Yes it's an ingenious plan! [insert evil laugh] "Mwahahahaha!" 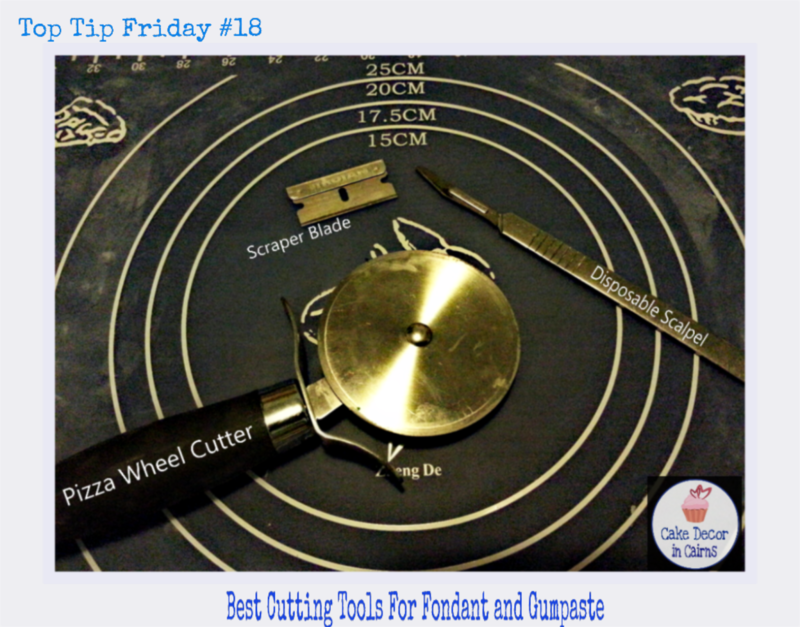 1) Pizza Wheel Cutter - Not just for pizza! Well known to cut beautiful straight long lines with the guide of a ruler. An essential tool in any kitchen. However not great for small corners and intricate cuts. 2) Scraper Blade- Found in your local Hardware store!! (Great disguise hee hee) Super sharp and disposable. Perfect for short straight clean line cuts. This was my saviour when making my Minecraft toppers! 3) Disposable Scalpel- Yes you read right! 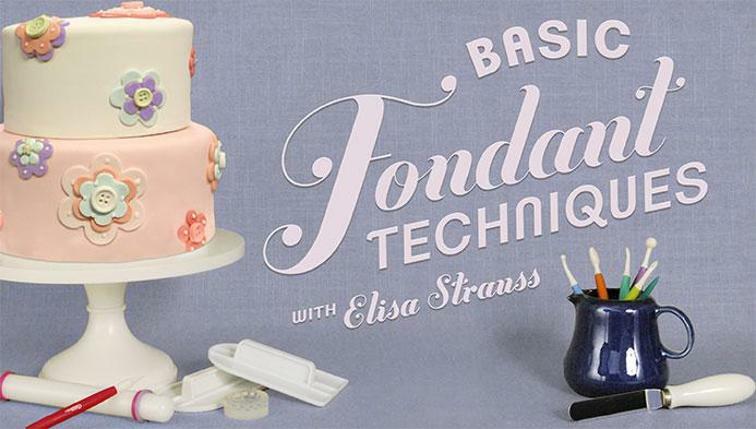 A surgeons tool is also a cake decorators secret weapon to getting detailed cuts. Comes in a variety of blade sizes and available from chemists and of course my favourite online shopping stop ebay!